Teaching Young Voices – celebrating! “The course was hugely informative, and the two things that really resonated with me were the invitation to play and discover, and the permission to fail. I previously had the notion that teachers had to be the font of all knowledge, but after doing your course I realise that it is the pupils who teach us all the way! 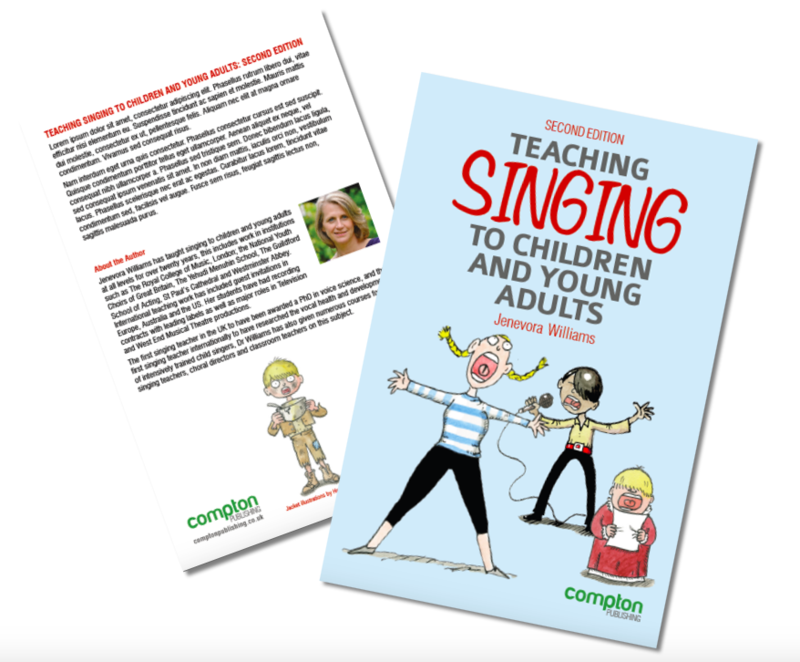 Posted in News | Comments Off on Teaching Young Voices – celebrating! In association with Voice Workshop we have made a series of films about the voice through the lifespan: developmental stages through childhood and adolescence, the effect of hormones on the voice including pregnancy and menopause, and finally the ageing voice. The films are taken from a live presentation on this subject and have numerous recordings of voices in different ages and stages. As you would expect, the information is very carefully researched: each chapter includes a full list of references. For just £45 you can buy all 16 films with over two and a half hours of material; and just to show you how good it is, we’re offering you one of the chapters for free. Click here to access this offer! Congratulations to all of them, in order to gain this certificate, they need a real knowledge of their teaching process and show a depth of understanding in order to apply this effectively. It’s a lot of work and they’ve done really well! Voice Workshop are now offering so many successful courses for voice professionals that we are becoming swamped with bookings. The first edition has sold over 3000 copies, it has been hugely popular with sales all over the world. The time has come, five years on, for an updated version. This second edition has very few alterations to the material from the first edition; it does, however, have significant additions. These are in the fields of learning: motor learning skills, memory, emotion and how to structure lessons to facilitate this. In the area where there is constant evolution of research evidence, there is updated information on vocal health. This edition also has a number of new illustrations, including cartoons and technical drawings. This is getting so much excitement already. A day of total immersion in voice research with presenters from all disciplines and levels of experience. One thing is for sure – it will be a day of high-quality presentations and in-depth discussions. Congratulations to Alison Harvey for gaining a Distinction in her certificate. A lovely teacher with a thoughtful, structured and imaginative approach to teaching. This is the most exciting project I’ve ever been involved with! We now have the course that so many teachers have been wanting to undertake, and it’s accessible and ready to roll. This is the result of years of planning and piloting other courses. We’ve consulted MA course leaders all over the world; as a result we have put together a combination of fascinating study days along with really flexible private study and research options. Finally – compare the cost with other MA courses in the UK – it’s really good value for money. Only just over a week to go before we do it all again with 20 more teachers, at least seven of whom are aiming to complete the certification.